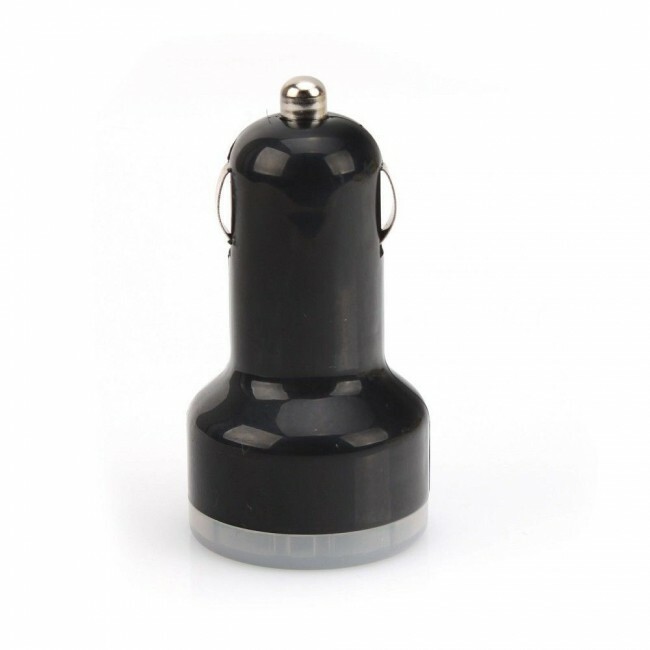 This black dual port USB car charger plugs into your car cigarette lighter socket and allows you to connect your USB camera cable to your car. 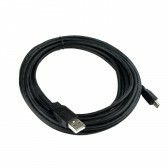 This is ideal to use with the 3m USB cable or extra long 5m USB cable. 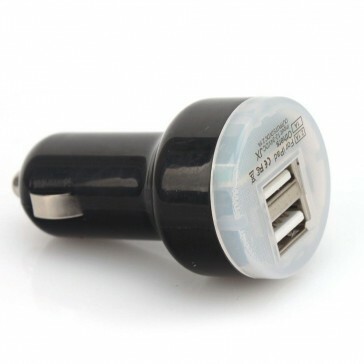 The 2 ports allow you to use other USB devices in your car at the same time, or, have 2 car cameras connected into one cigarette lighter socket. 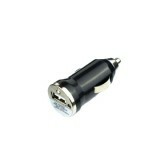 The USB adapter is also compatible with other mobile devices such as phones, sat navs, and tablets. 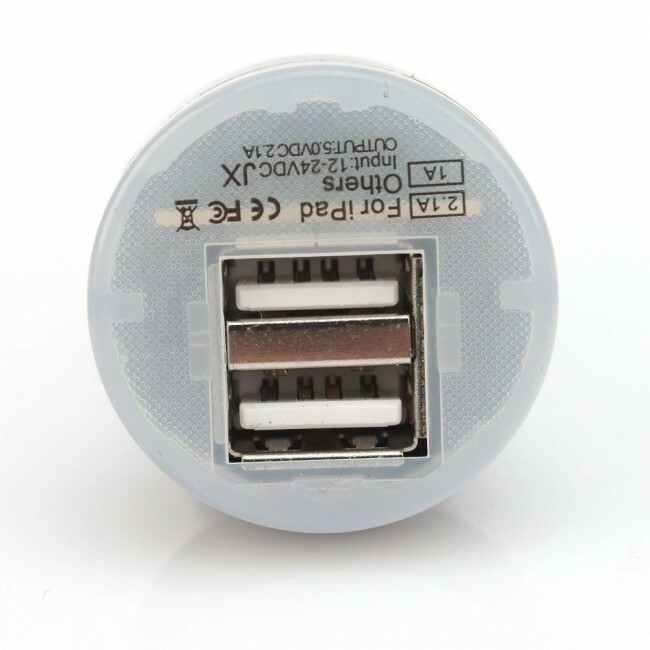 Please note actual design may vary. 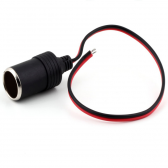 Contact us before ordering for more information.